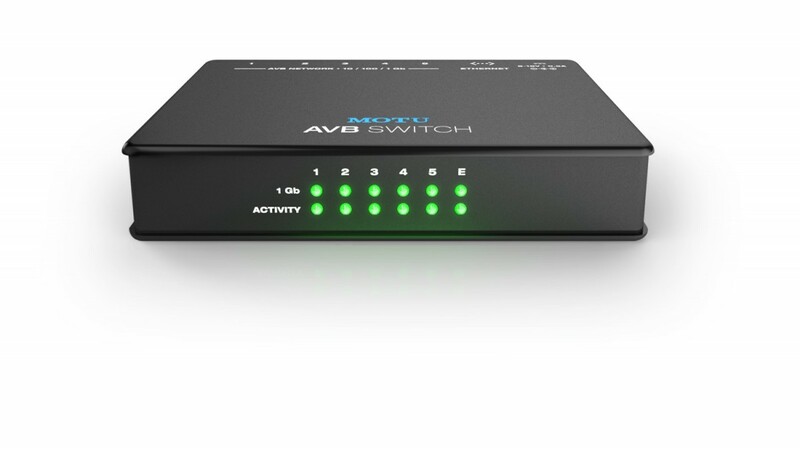 • Industry standard IEEE 802.1 AVB Ethernet switch. 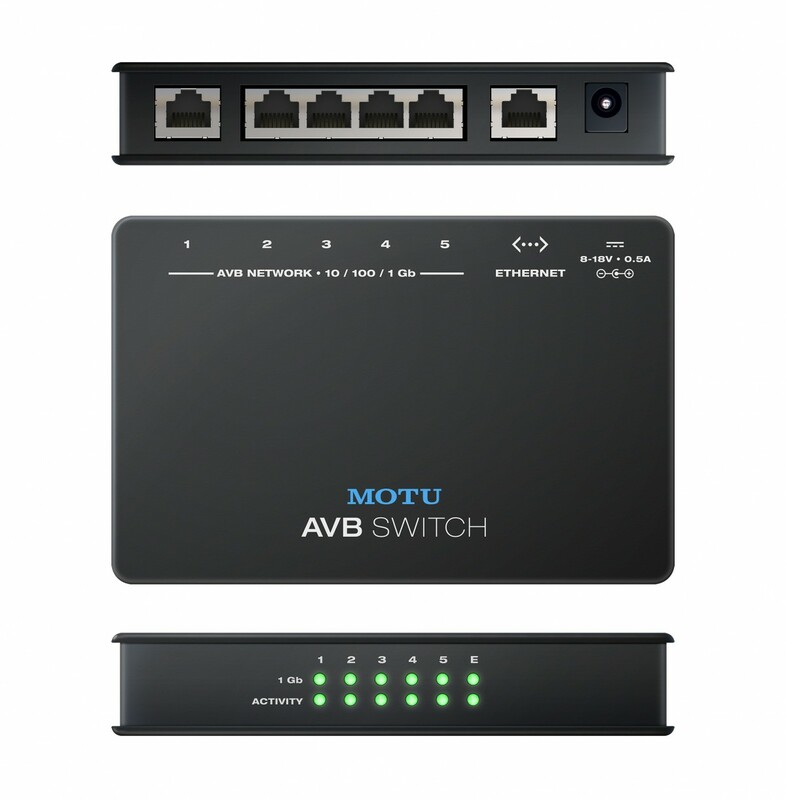 • Plug-and-play — supports automatic device discovery and network bandwidth management among connected AVB devices. No IT expertise required. • Standard cabling — use standard CAT-5e or CAT-6 Ethernet cables up to 100 meters. 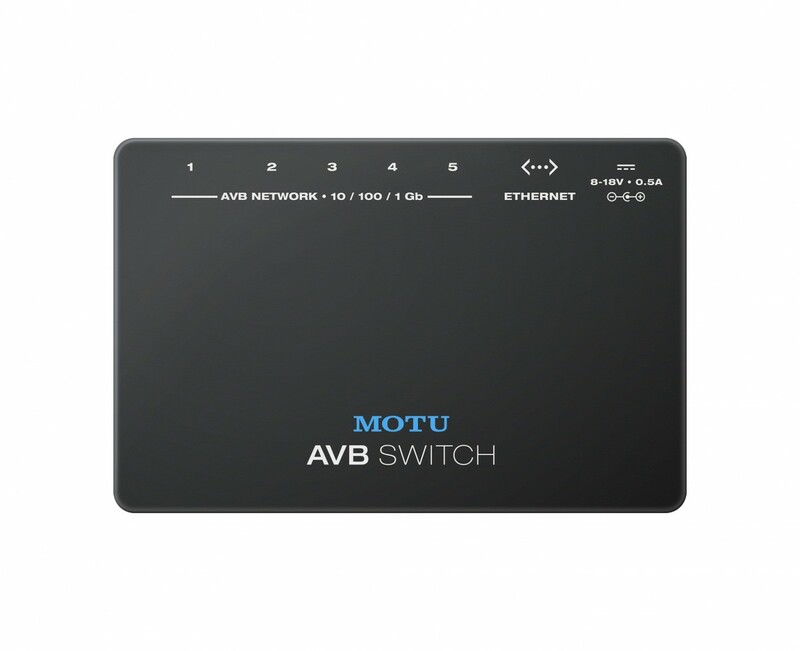 • 1-Gigabit operation — supports high audio channel counts and very low latency. • Guaranteed quality of service — all existing audio and video streams are maintained, regardless of other network traffic. • Network-wide clock and sync accurate to nanoseconds. • Bridging to standard Ethernet for internet and Wi-Fi.